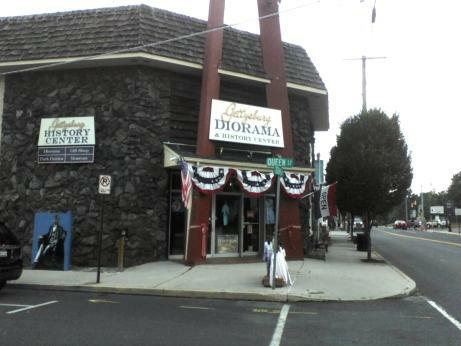 Visit the PA attractions in the southcentral part of the state on a Pennsylvania getaway. The Pennsylvania tourist attractions in Dutch country offer sites in Gettysburg the history buffs will enjoy. This is one of our favorite areas of the state we like to visit a few times every year. 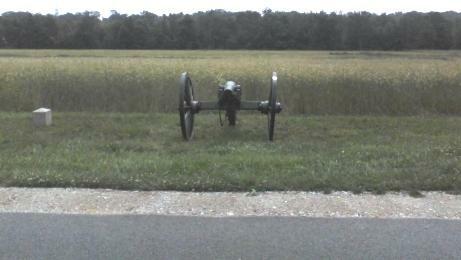 We love the battlefield and the history there. This area also has a lot of nice boutiques, cafes and coffee shops to stop at after a day of sightseeing. 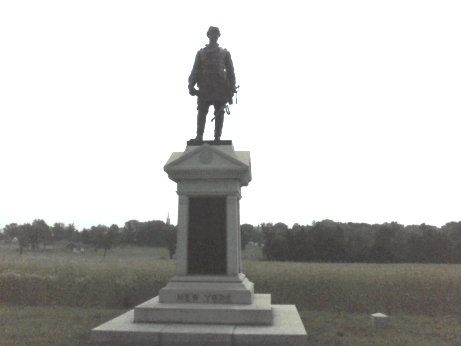 Has a narrated light and sound show depicting 3 days of the Battle of Gettysburg. Has Civil War paintings and historical displays. Their Battle Of Gettysburg scale model covers 800+ square feet. This 60 acres preserve offers nature trails to walk on, lots of different birds for bird watching, different types of ferns, an historic log house. Wildlife viewing includes deer, fox, wild turkey and owls. Educational programs are offered the 2nd Sunday of the month. There are guided nature walks monthly in the evening, maple syrup making demos in February and March, kids activities and programs, and seasonal events. The Nature Center offers artifacts and displays and places to picnic. Enjoy the sights and attractions in this area of the state!